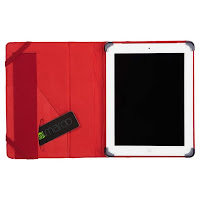 Getting an iPad 2 was kind of a fluke for me so when I got it I had no idea what was out there as far as cases, covers, screen protectors and such. To make it worse, when it comes to buying a protective case for my gadgets I am picky. Super picky. I have my wishlist of desired qualities and they've all got to be met to a four-star standard or I won't go for it. I want #1 good protection with portability in mind, #2 not to spend half the cost of the gadget to get it and #3 being attractive enough I don't want to hide it. The Maroo Koe II met all three with flying colors. Made of nylon (the plaid part) and soft suede it's not a bulky cover. Keeping that in mind this won't offer significant drop protection but provides adequate protection for most everyday situations. The amazing Bumper thingy that holds the iPad 2 in though is my new best friend. The support there is exceptional and works perfectly with my ZAGG InvisibleSHIELD for iPad 2. That this cover still allows me to have a good screen protector in place earns it brownie points in my book. Two elastic loops flip from the inner cover around the back to keep it in place when in a backpack or at your beside and also will hold the cover open if desired. 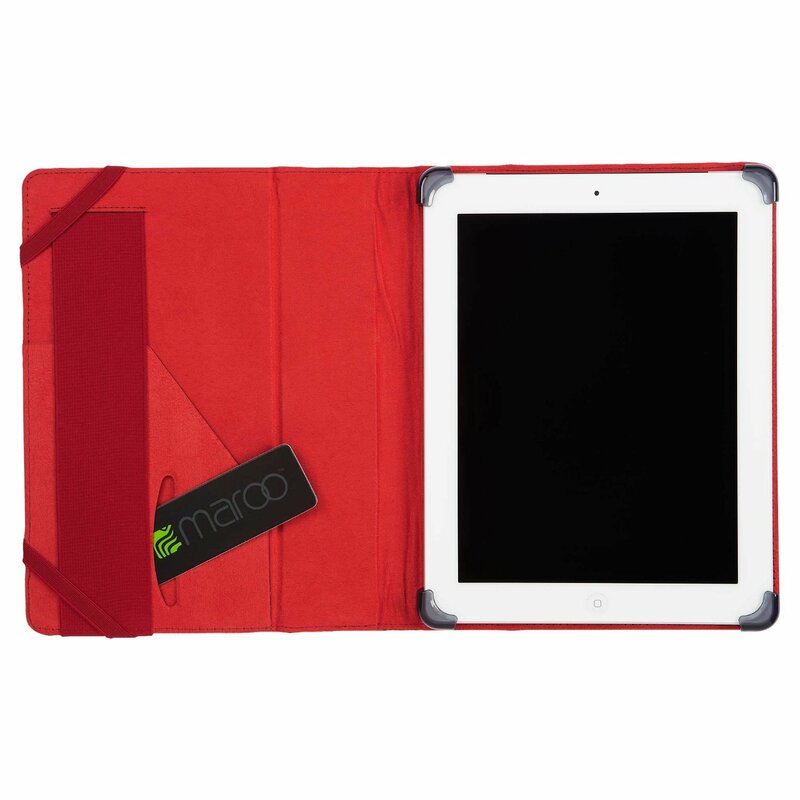 Using the same magnetic technology as the Smart Covers the front cover sticks gently to the iPad 2 as well as offering the same on-off feature. 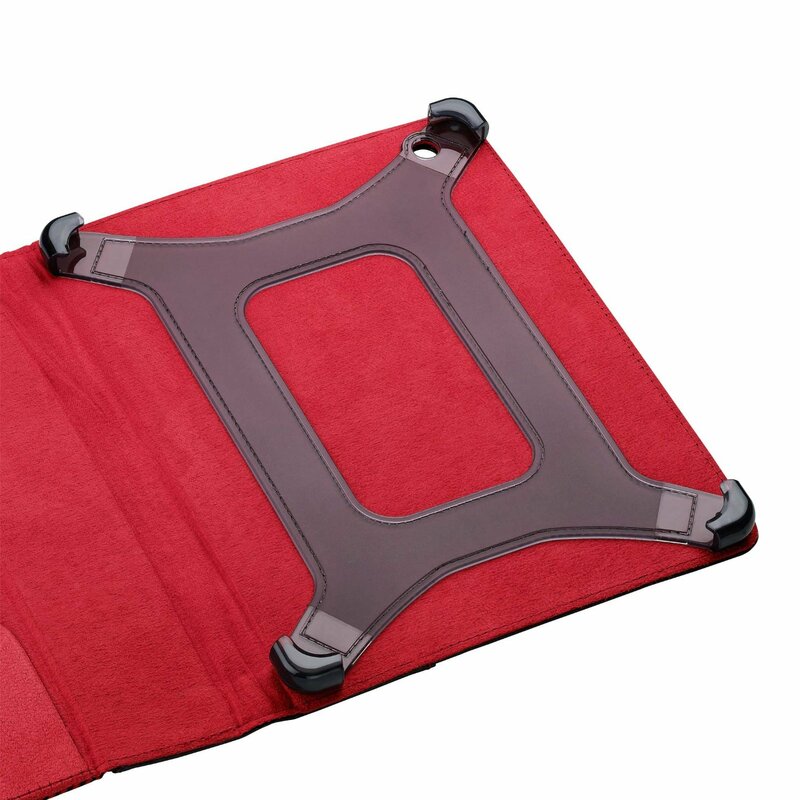 It also has the ability to fold into two different standing positions while in landscape mode. Now I have two issues I do want to mention. The first is that while I love having full access to my buttons and charging port I wish the port had a little better protection when not plugged in. The other is possibly something unrelated but it's only been happening since I started using the Maroo. Occasionally I will open the front and the magnets will wake my iPad 2 but it will get locked into landscape mode no matter what I do. The only thing that fixes it is tipping it, putting it to sleep using the button and waking it using the home button. All I can guess is this is related to the magnets or my iPad might be having issues I need to look into. Either way it's not a big problem, just bothersome. 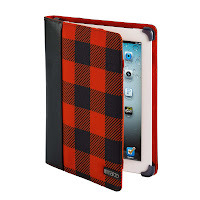 Even at full price this is pretty good protection with versatility and I LOVE the plaid and black. Seriously, it's like someone was reading my mind and made the perfect cover for me. In fact, I like it so well I'm looking into getting the matching Kindle version. Highly recommended if you're looking for the three things I mentioned. 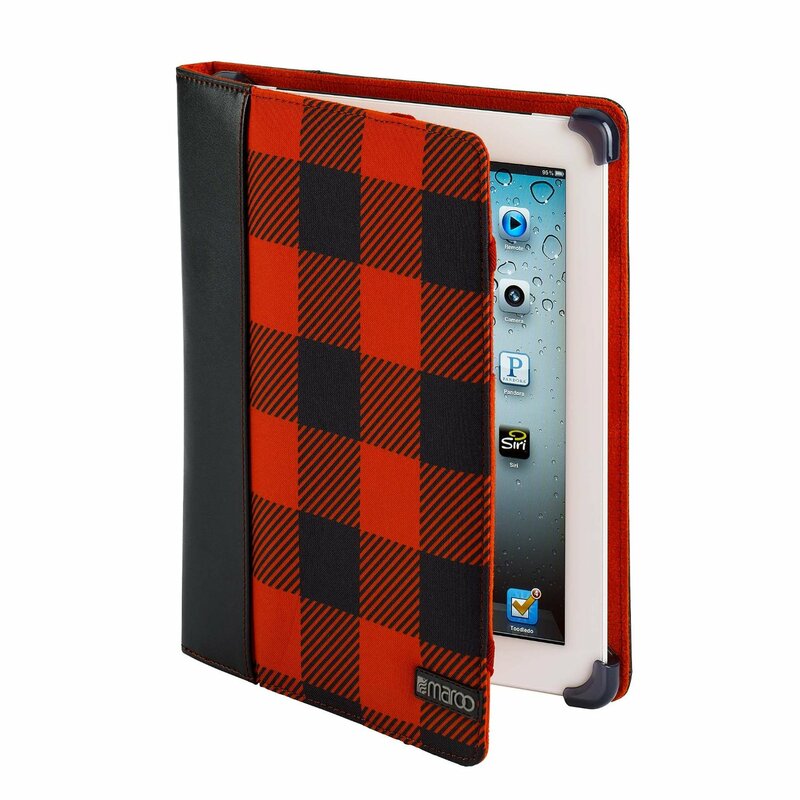 Notes: This product is from my participation in the Amazon Vine program and the product I received was the Koe II, a red and black plaid version. There are many other colors available.